One of Australia’s favourite ships, the Carnival Spirit, is set to receive a very Aussie makeover before repositioning to her new home port in Brisbane in late 2020. This will be the brand’s first-ever ship to have its home port in Brisbane. Carnival Spirit has been cruising with Carnival Cruise Line for the past 18 years, and was last refurbished in 2015. Now the 2,680-passenger cruise ship is set to be given a brand new look. 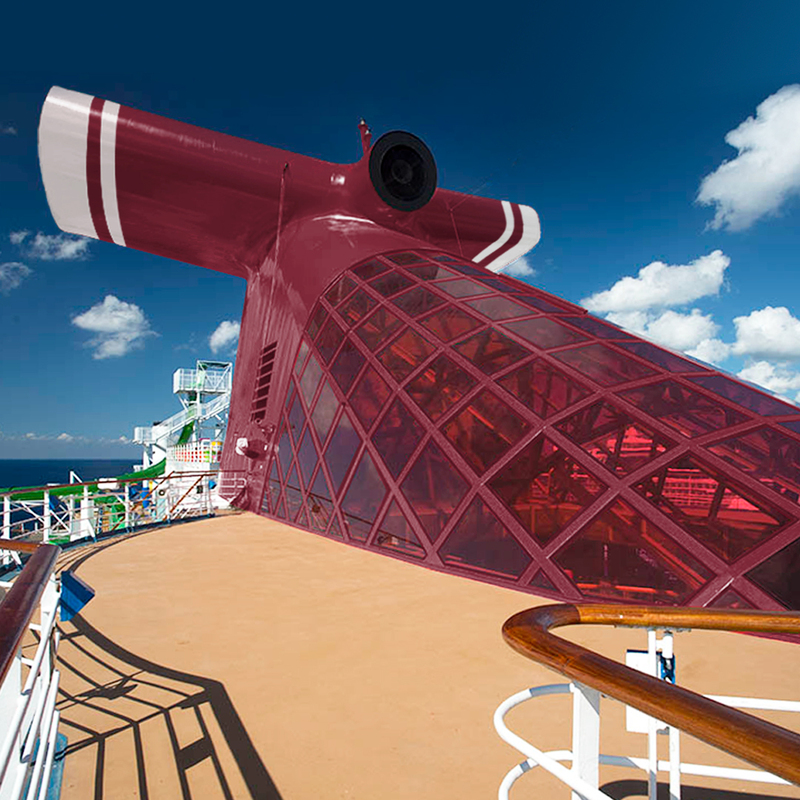 In a nod to the sunshine state, Carnival’s signature red funnel will switch over to Queensland’s favourite hue, maroon. Additionally, Carnival Spirit’s iconic yellow Twister Waterslide will receive a makeover to resemble another Queensland icon, the brown snake. 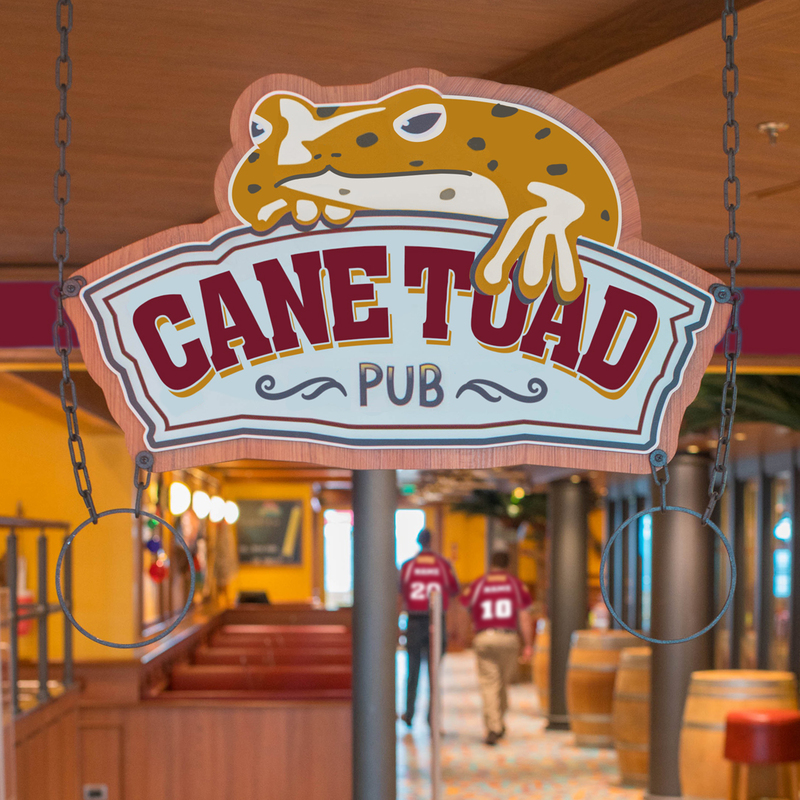 Meanwhile, the famed RedFrog Pub will also be revamped and renamed the Cane Toad Pub, offering an eclectic mix of beers on tap such as XXXX ‘Milton Mangos’, Great Northern and Carnival’s very own Cane Toad lager. Additionally, sand will also be transported onto Carnival Spirit to create a stunning artificial lagoon, aptly named New Southbank, which will be an adults-only retreat. “In honour of Carnival Spirit’s new home north of the Tweed, it’s important our Queensland guests feel at home with these new and exciting features,” Jennifer Vandekreeke, vice president of Carnival Cruise Line Australia, said. Have you cruised on Carnival Spirit before? What are your thoughts on the revamp?